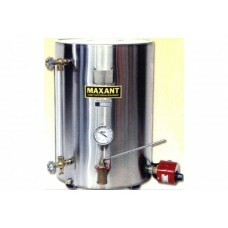 Bottling and Storage No honey house of any volume can be without bottling tanks. 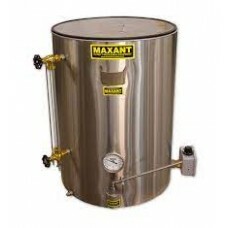 Not only do these ..
Maxant Bottling Tank 200lb/16 Gal. No Knives, no steam required. Only 5 second per frame. Operates like a pop-up toaster. 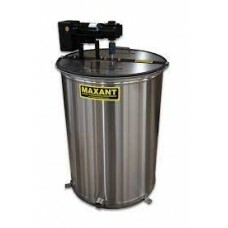 Down and up&m..
A stainless steel tank with internal basket that holds filter nylon bag. An overflow feature will re.. 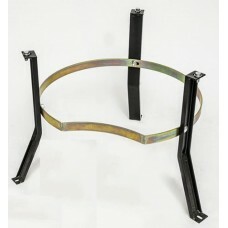 The solution for uncapping and frame storage. 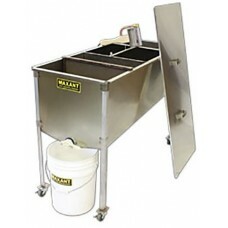 Uncap directly into the removable cappings basket, rem..
* Special Order (1-2 weeks) Great extractor! These things hold their value. 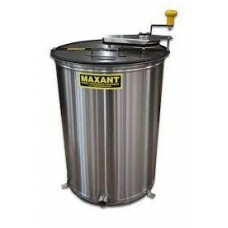 Later when you ..
* Special Order (1-2 weeks) Extractor Maxant 3100H 6/3 Hand Crank . 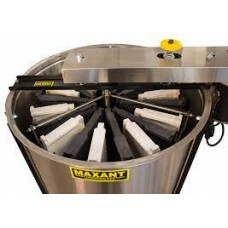 Does 6 mediums or 3 dee..
We don't carry extractors in stock. This is a special order item and should be delivered wi..